ACE Physical Therapy of Kihei, Maui provides quality physical therapy services for patients of all ages and needs. Our physical therapy approach includes a thorough evaluation and treatment of the CAUSE of the pain or dysfunction as well as the symptoms. Physical therapy services at ACE Physical Therapy include manual therapy (hands on treatment), as well as therapeutic exercise and neurological retraining. Vestibular rehabilitation for dizziness, imbalance and vertigo is also provided. Other services include: Work hardening, work conditioning and Functional Capacity Evaluations. Amanda C. Eller, MPT earned a Master of Physical Therapy degree from Rutgers University/University of Medicine and Dentistry of New Jersey and a degree in Biopsychology from Albright College in Reading, PA. With 17 years of experience, her extensive continuing education in orthopedic,neurological, vestibular and manual physical therapy, she is well qualified to address a multitude of musculoskeletal and neurologically related physical deficits. 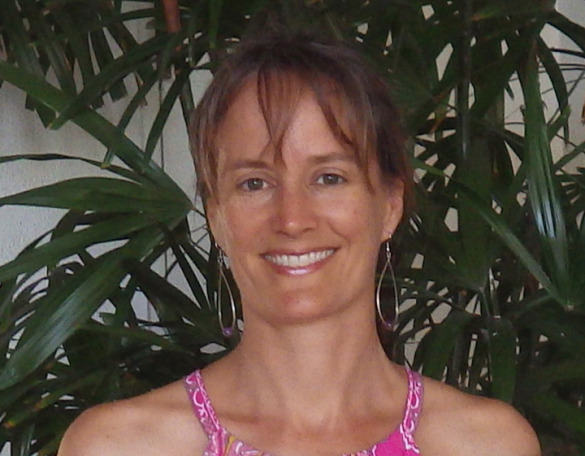 She has been thoroughly trained in manual therapy by the National Institute of Orthopedic Manual Therapy. She also specializes in Vestibular Rehabilitation and has earned a certification in Vestibular Rehabilitation from Emory University. Matthew D. Eller, PT, Dsc, CMPT earned a Doctor of Science degree in Physical Therapy from Andrew’s University, a Bachelor of Science degree in Physical Therapy from Hanzehogeschool van Groningen, in Holland, and a Bachelor of Science in Exercise Physiology from University of California, Davis. Matt has achieved certification in manual therapy by the National Institute of Orthopedic Manual Therapy , a world-renowned organization with rigorous training and testing procedures. 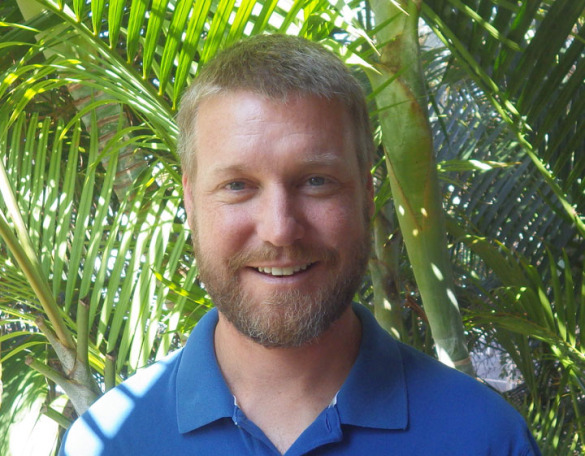 He is currently a teaching assistant for NAIOMT continuing education courses in Hawaii. He includes the most current, effective and safe techniques in his practice. With 15 years of experience in outpatient therapy, his extensive post-graduate education, along with his background in exercise physiology and athletic training, Matt thoroughly evaluates his patients and provides very effective, focused treatment. Our bodies are amazing places. Here are some fun things you may or may not know about your own! Referrals: A referral from a medical doctor is required to bill an insurance company for physical therapy. Self-pay patients do not require a referral in the state of Hawaii and may simply call to make an appointment. Insurance: Most insurances cover physical therapy and are accepted at ACE Physical Therapy. Call to inquire. We are available Monday through Friday to help you achieve optimal health. Hours: 9-5, M-F for outpatient services in the clinic. Home visits are available by arrangement. Location: 2395 South Kihei Road, #206. Dolphin Plaza in South Kihei. 2395 South Kihei Road Suite #206. Dolphin Plaza in South Kihei.